Pressure Washing Services in Seattle? 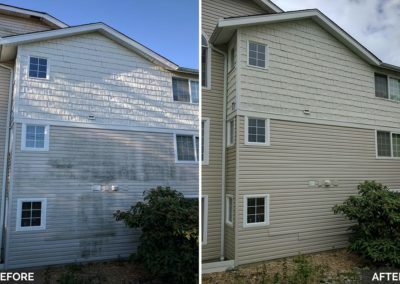 Indulged in the most prominent and purposeful services of pressure washing Seattle, we cover both the commercial and residential setups for a class-apart appearance. Join us for multi-industry and multi-featured pressured cleaning services to enjoy, right at your doorstep! 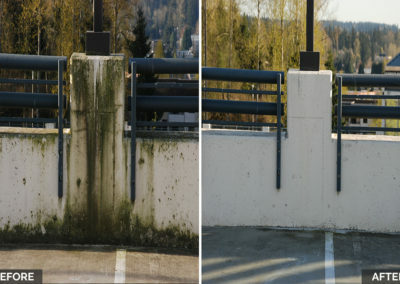 Understanding the significance of a well-sustained commercial set up for business impression, safety and security, at JMA Power Washing, we work hard towards making your property appear cleaner and subtle. We strive towards making your business grow in conglomeration with the cleanliness and impression of your commercial setup. A safe house, strengthened with the perfect pressure cleaning techniques gives your house the most foundational support and look. 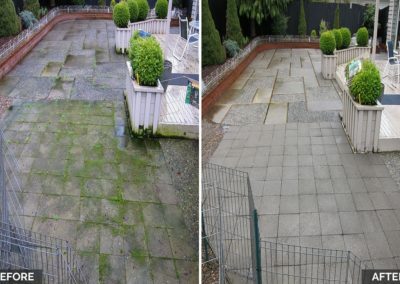 Adding this amazing look to your residential property are our services of pressure washing in the northwest, with complete confidence, robust cleaning and complete presentation. Using the most advanced tools and techniques, at JMA our team of experts join hands in performing every pressure washing services with complete strategic well-being. 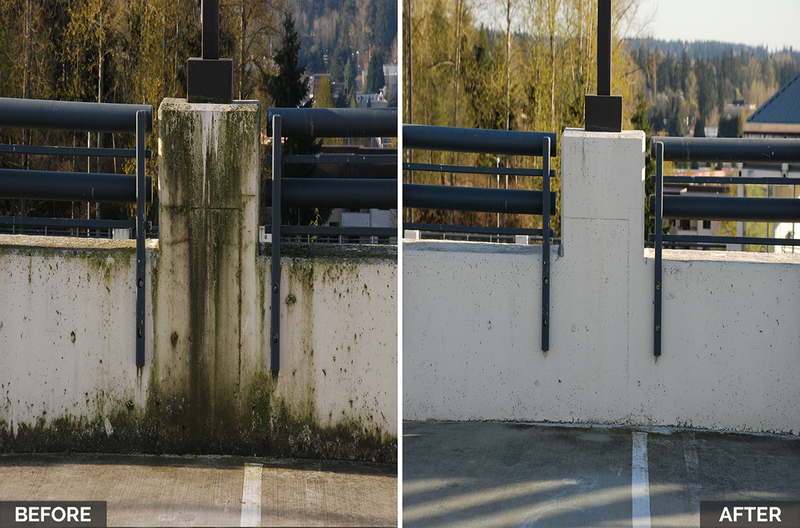 We follow a suitable step by step process for completing every pressure cleaning task, assigned to us. Being a pro at work, we use the perfect process of both our tools and required subsets in the form of organic detergents, degreasers, disinfectants and even sanitizers. This keeps us aligned with the environmental responsibility. 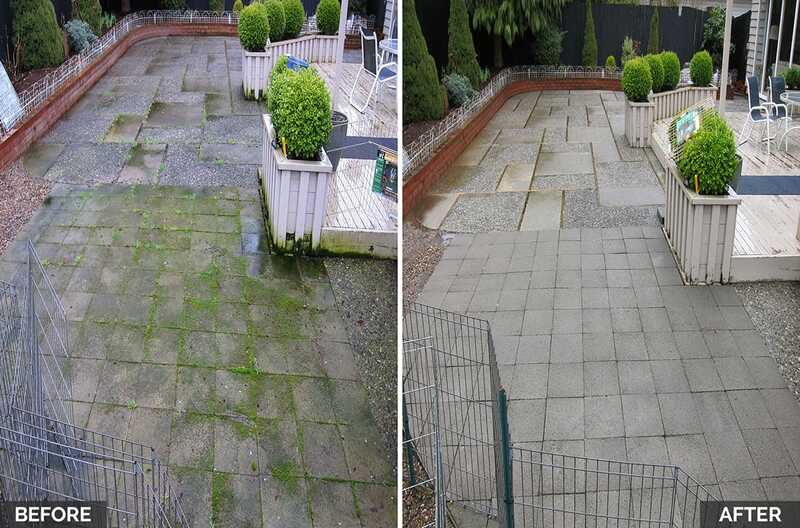 Call us for a robust power washing Seattle service performed under expert guidance and supervision for the most promising visible results. JMA Power Washing- A name you can rely on! With a panel of featured experts and the most advanced pieces of equipment, we are a name you can depend on. JMA’s reliable service offers are at par with the needs of the clients and this has helped us build a perfect repute in this domain. JMA offers 100% quality-oriented services, you can trust blindly without damaging the surfaces that are pressure washed. 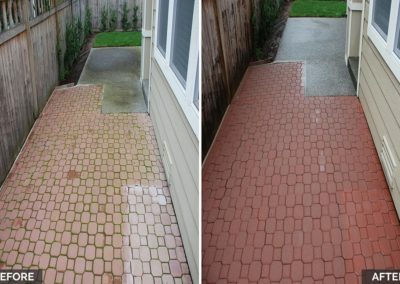 Simplifying Pressure Washing Services Needs All Through Seattle! 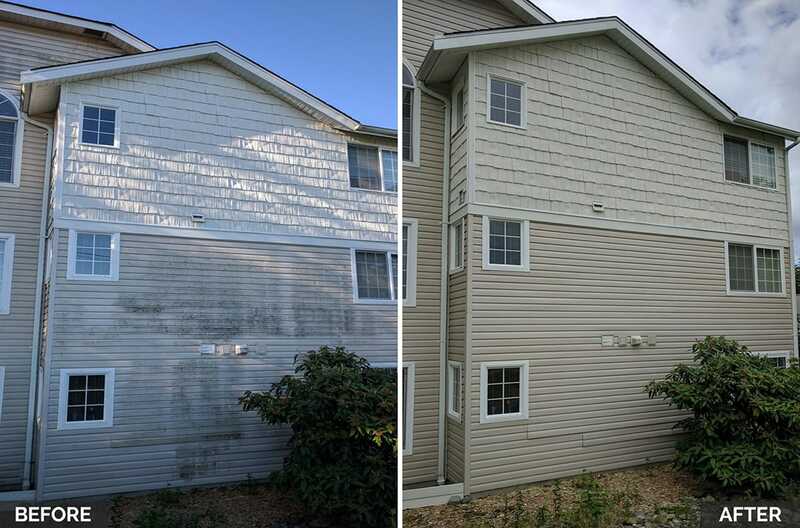 Evolving as the most prominent service provider at power washing Seattle and surrounding areas, we have been in the field for long 12 years. With an experience of over a century, we have relished our client’s with some of the most esteemed clients. It is mainly due to the service offering we make and the expedient set of tools we use, we have made it to the top rank of the similar service providers in Seattle. With an amazing team setup, we have been revitalizing the appearances of both residential and commercial properties with our worthwhile service experiences. Whether it is your driveway or a deck, we hold the perfect set of tools and equipment that works absolutely perfect in its cleaning. 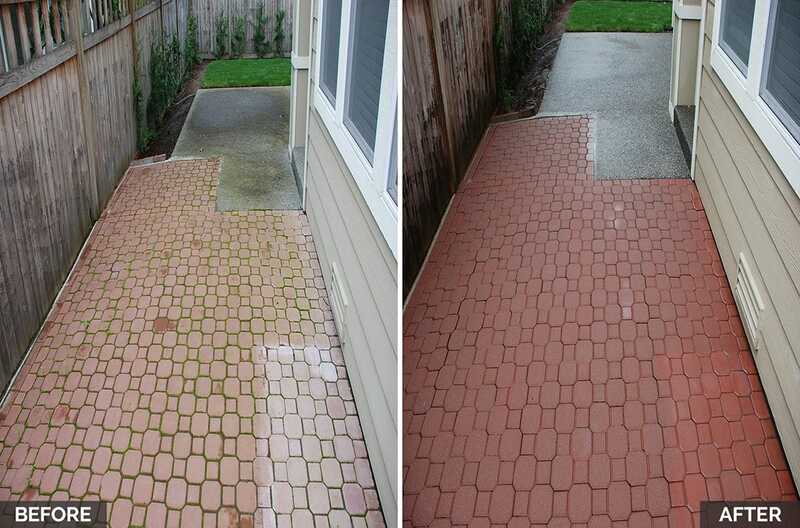 This has helped us launder the cleanest and versatile pressure washing Seattle service provider in the entire area. JMA offers a 24/7 service schedule; with just a call away. We are 100% dedicated to attend your query and deliver the best possible solution with our talented and well-trained workmen at work.